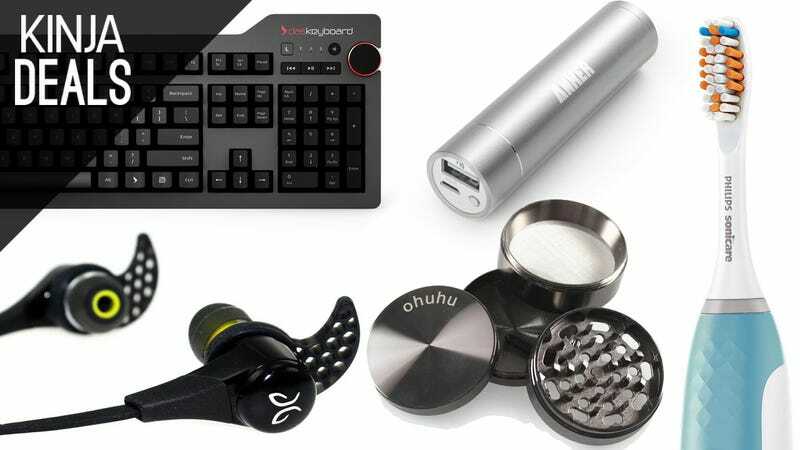 We've got deals on our favorite keyboard, some of the best wireless earbuds you can buy, one of the most popular external USB chargers we've ever posted, and a lot more, so dig in. Are High-End Headphones Really Worth the Money? You've probably heard a lot about mechanical keyboards in the past few years, and one of the best models on the market is on sale right now. Most mechanical keyboards are marketed towards gamers, but Das Keyboards are a typist's dream. Their newest, the Das Keyboard 4, is only $120 for a refurb right now, a significant savings off of the usual $169 price tag. You even get to choose from either the Professional or blank key-sporting Ultimate, as well as Cherry MX Blue or Brown switches. While the key caps differ between the two models, they both have the same core feature set. Anker's external USB battery packs are some of the most popular items we've ever posted, and today you can get a free Anker Power Mini lipstick charger when you purchase a massive Anker E5 for $35. The Power Mini is a great daily carry, but the E5 is perfect for long flights, camping trips, or power outages, so it's a great idea to have both. 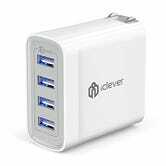 This 4-port USB charger is terrific for traveling (or sticking behind your nightstand), and has been incredibly popular whenever we've posted it. 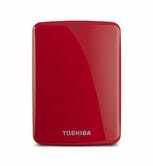 Today on Amazon, you can either grab one for $10, or pay a few bucks more and get a bonus 2-port charger thrown in.